Please find here a list of hardware pieces that have been reported to work with Praktika by our customers or hardware suppliers (manufacturers). We only list these pieces based on their reported compatibility with our software. We cannot provide any opinion in regard to their functionality, reliability or clinical value. The list of equipment compatible with Praktika is not limited by this page - if a piece of equipment is not displayed on this page, it may just mean that it was not reported as successfully tested to work with Praktika. 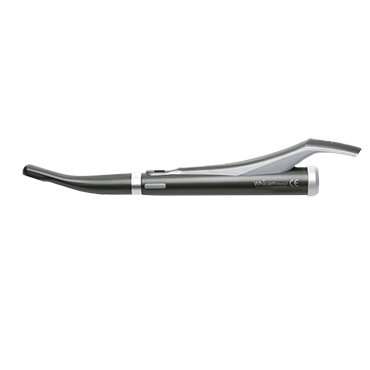 Its elegant (curved) design improves your viewing access into the patient’s mouth. The 105° angle of view (a 15 degree increase) differentiates it from other cameras on the market by allowing for better exploration of the distal areas. 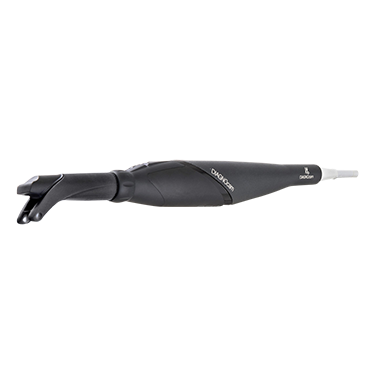 This optimized angle of view enables perfect visibility into even the hard-to-reach rear areas. The Macroperfection. In dentistry, numerous daily activities require magnification glasses or a microscope together with a mirror to observe the areas requiring treatment. 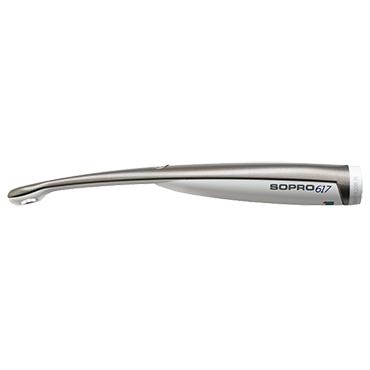 The Sopro 717 First allows you to go beyond the limits of human vision while casting off bulky accessories. This is MacroVision. 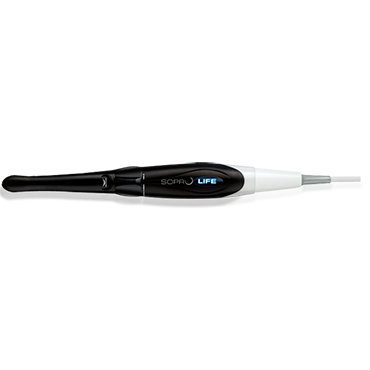 Latest generation dental imagery solution, SOPROLIFE provides unsurpassed image quality and ease of use that will fit naturally into your dental practice. 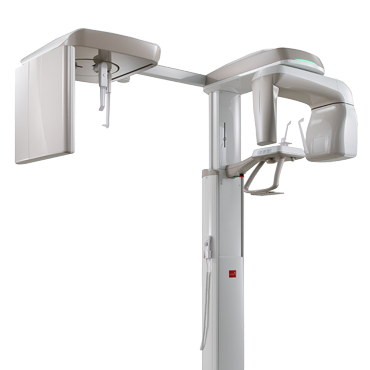 Unmatched image quality for your dental examinations. Developed around a ¼ CCD and high quality electronics, this unit provides unsurpassed image quality for each mode in white as well as in blue light. The Revelation. Thanks to autofluorescence and chromatic amplification SOPROCARE reveals caries, as well as new and old dental plaque. 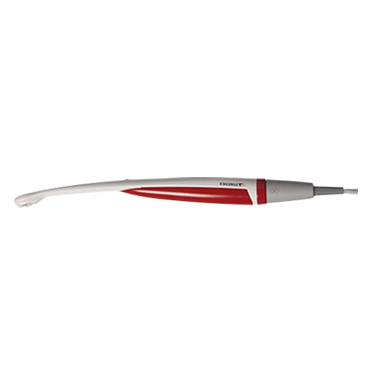 In addition, SOPROCARE is the first product on the market to reveal gingival inflammation. In Daylight Mode, SOPROCARE can also be used as a camera. 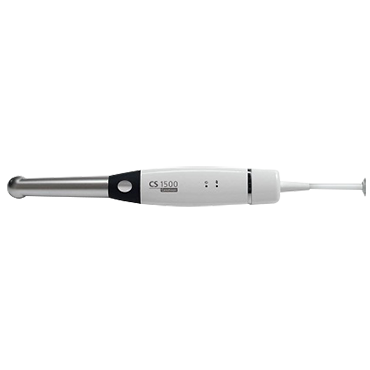 You can now achieve complete prophylactic treatment with one device. Cables, foot switches and stationary devices slow down day-to-day work in the surgery. The VistaCam CL.iX sets new standards here when it comes to mobility and flexibilty. 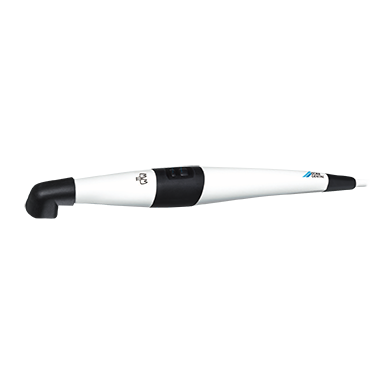 With its capture ring or foot switch, The cable-free intraoral camera offers the therapist all the possibilities for ergonomic working. Maximum image quality for demanding requirements – with real HD resolution the camera system ensures pin-sharp HD images, even on large monitors. 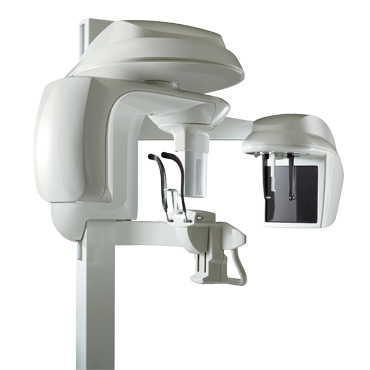 Thanks to the new autofocus, images are created quickly and with ease, whether intraoral, extraoral or macro images. Two LEDs ensure optimum and uniform illumination. 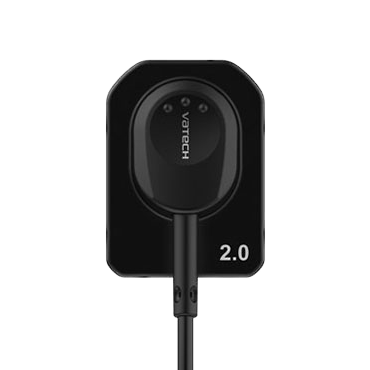 Latest Generation High Definition CMOS sensor, Magnification in 4 steps up to 400%, Extremely fast video processing – less blur, more detail, 6 super bright LEDs, Shuts Off automatically when placed in the cradle or after 10 minutes of use, Supports USB foot pedals (optional), Supports voice commands (USB microphone required), No need for additional Imaging Software. 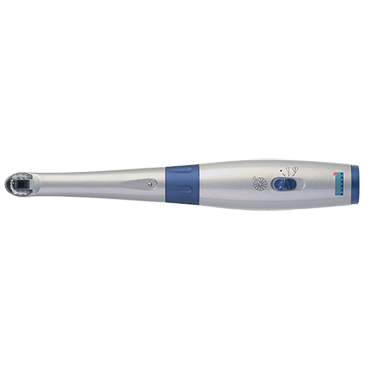 The compact CS 1200 intraoral camera delivers the highest image quality in its class – at a surprisingly affordable price. 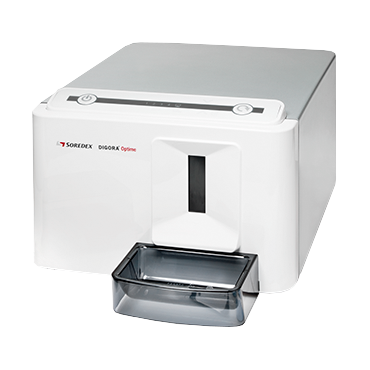 Plus, with the ability to store up to 300 images in the camera, the CS 1200 eliminates the need for placing a computer in every operatory to further maximize your return on investment. Available in both a wired and wireless version, the CS 1500 Camera was designed for mobility and ease of use. 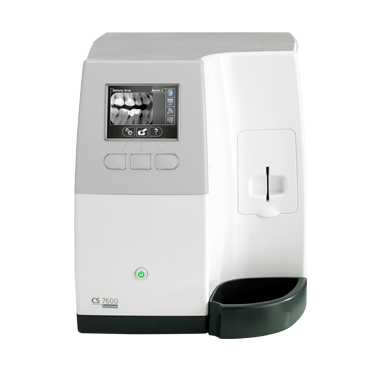 Boasting a true autofocus and intuitive camera lighting system, the dental digital photography camera requires no manual adjustments and is easily shared between different examination rooms and chairs. 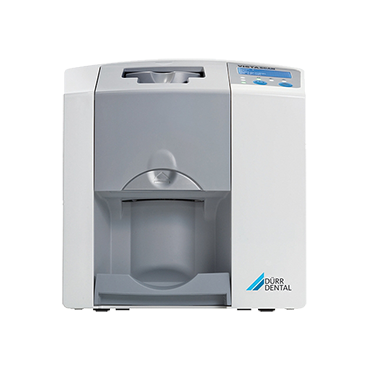 The easy-to-use CS 1600 combines exclusive potential caries identification technology with industry-leading image quality. 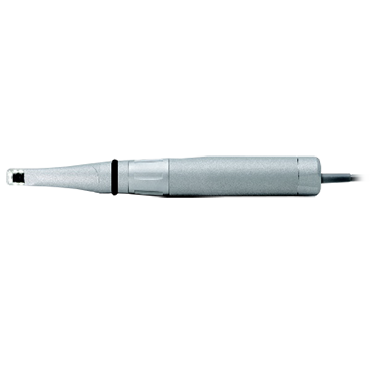 The result is one multi-purpose tool that’s designed to improve workflow, enhance diagnostic precision and facilitate patient communication. 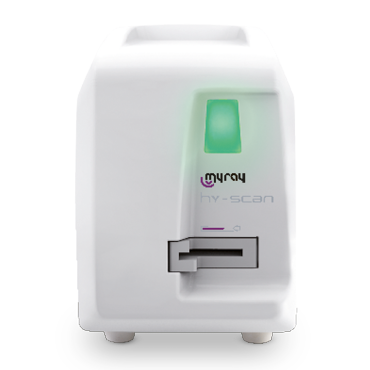 The KaVo DIAGNOcam is a compact and mobile device for caries detection. 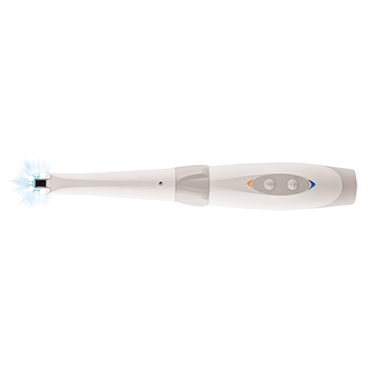 It uses DIFOTI Technology (Digital Imaging Fiber Optic Transillumination) to illuminate the tooth. 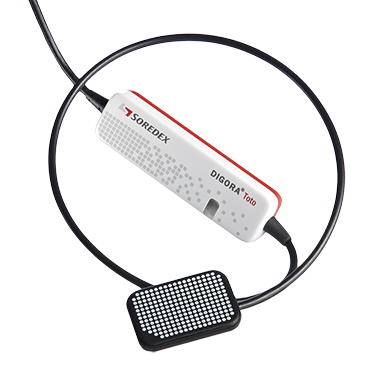 It supports the diagnosis of occlusal, interproximal and secondary caries as well as cracks. 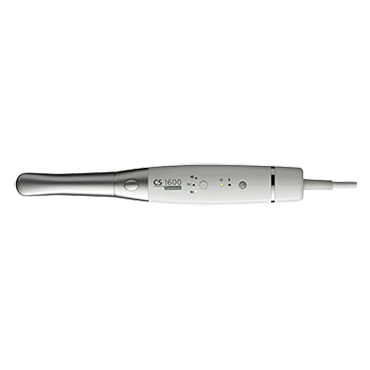 This Wireless IntraOral Camera provides you with UBS signal output. 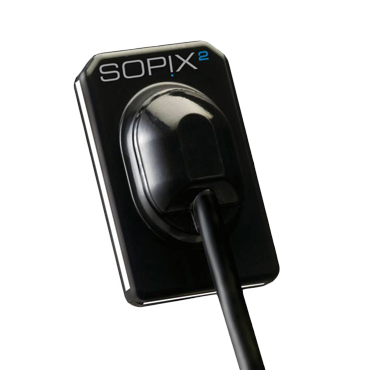 The camera can be recharged due its build-in lithium battery. 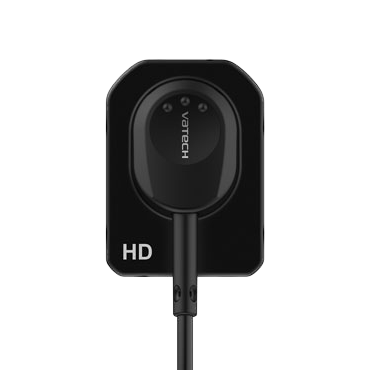 The distance of the video transmition can be up to 10 meters(33 ft). 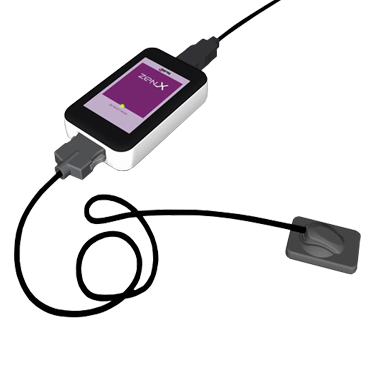 The USB receiver can be connected to any computer. You can take excellent pictures from IntraOral cavity thanks to its Autofocus and Auto Iris lens. 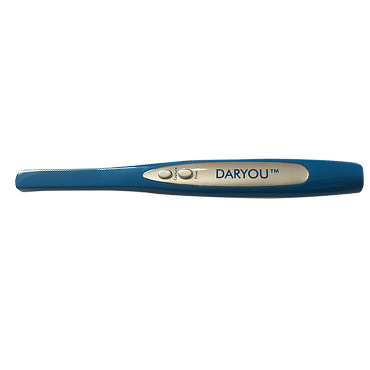 Daryou Ultra opens up new doors for your patients with jaw dropping image quality giving your patients the knowledge they need. Precise, sharp and clear, only C-U2 offers you clear and contrasted images under all circumstances. Smart design, ergonomics and compact with a consistent image quality. Four sizes of Imaging plates, thin and flexible with an active area optimized to 100%. With PSPIX, the readout process of 4.3 sec. 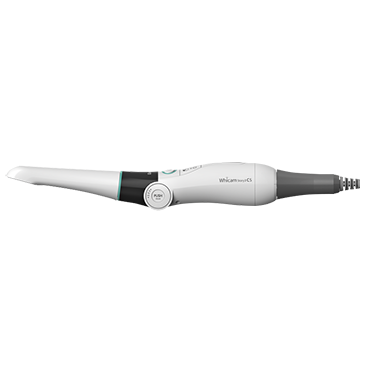 is completely automatic and a screen allows you to control the different steps of the process and to view your shot. 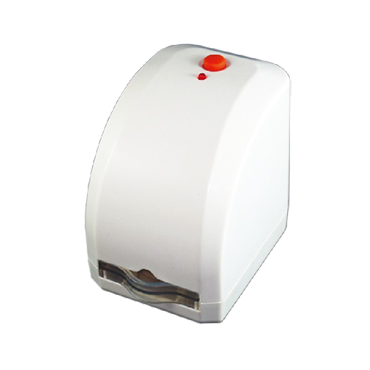 VistaScan Mini View image plate scanner enables the intuitive, efficient, and time-saving digitisation of image plates. Amongst other things, its large touchscreen with its easy-to-use user interface contributes to this. 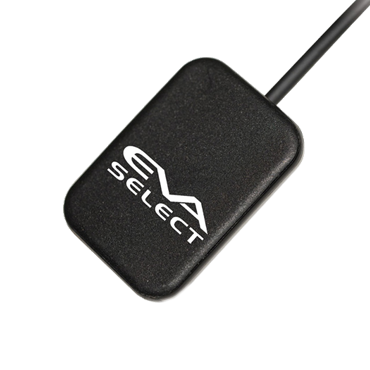 Its compact size and integrated wireless functions make the device really flexible. 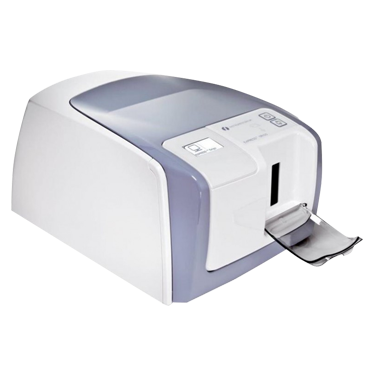 The CS 7600 makes the move to digital imaging simple and affordable. 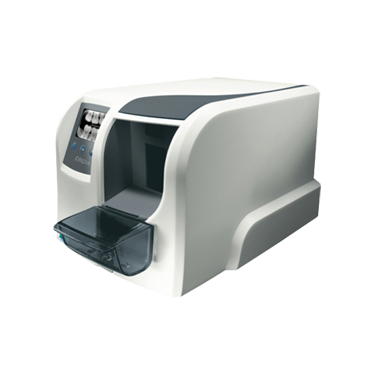 Featuring a workflow that is just as easy to use as film, but faster and more efficient than ever, the system‘s advanced plate imaging technology integrates smoothly into any practice The result: one easy-to-use system that combines all the advantages of digital with all the usability of film. ScanX with 3.5inch x 5.5inch LED display shines blue when the system is ready for use, and changes to an amber glow while reading the plates. 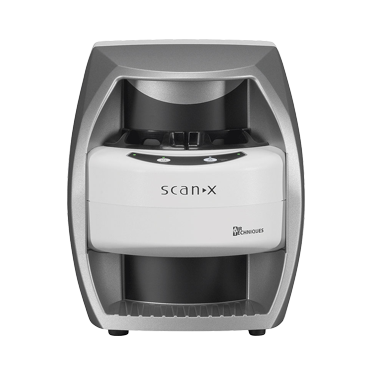 ScanX delivers a full mouth series of images in just a couple of minutes. 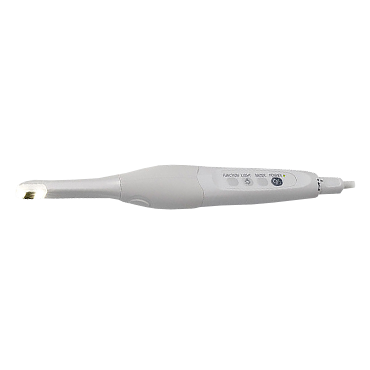 Capable of reading images simultaneously from 2 PSP imaging plates, ScanX Duo is the ultraportable intraoral device. Outstanding digital imaging quality combined with the practicality and affordability of traditional film. 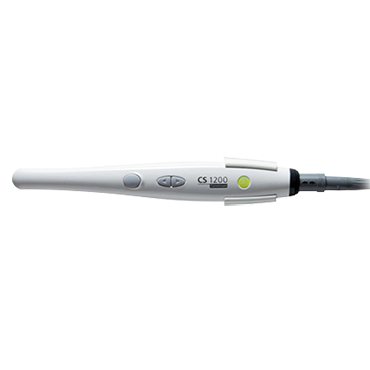 3-in-1 solution, exponential productivity The CS-9000C system is the ideal and complete extraoral diagnostic tool, blending cutting edge “one-shot” cephalometric technology with high-quality panoramic imaging. 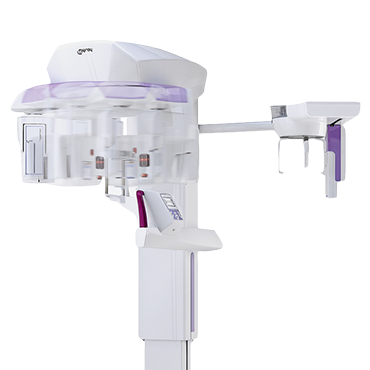 High-performance, but also versatile, it can be upgraded with low-dose, localized 3D imaging for maximum 3-in-1 flexibility. 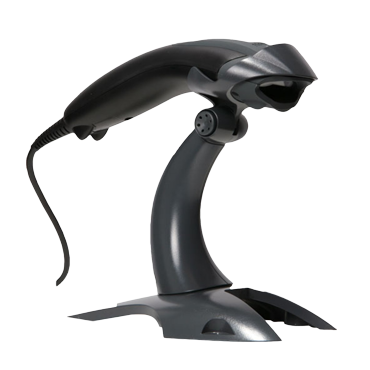 Hyperion X9 adapts to your work, optimizes your time, satisfies your needs. A hybrid platform with exceptional performances. Zen-X offers all the advantages of real-time digital technology to obtain and share high quality images with ease. Easy, fast, portable, real-time. Maximum active area with optimal ergonomics. Resistant to impact, dust and liquids. Plug-and-play with iCapture software. All-in-one iRYS software - Free Viewer and iPAD app. 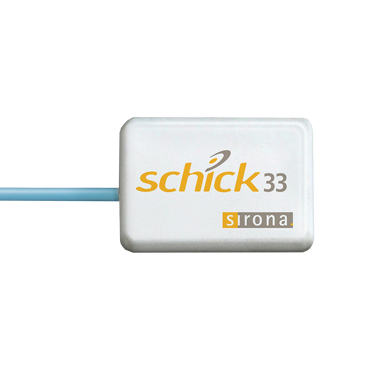 Schick 33 provides industry-leading image quality that can make substantial improvements to diagnosis and patient acceptance. 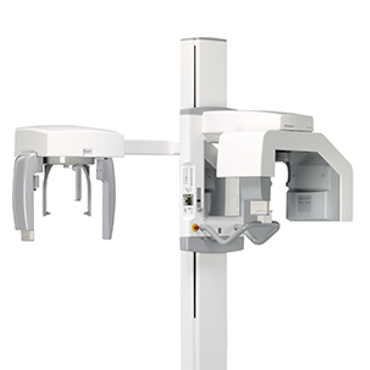 Backed by expansive system choices, image enhancement capabilities and a leading service and support team, Schick 33 could very well change the way you and your patients see your entire practice. 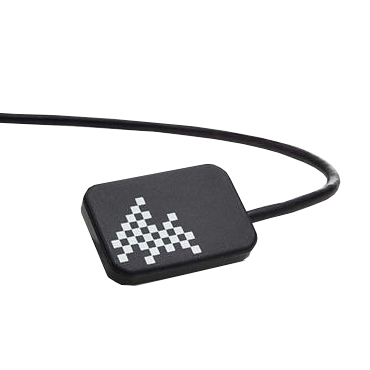 • The Smallest PixelIt provides consistently higher resolution and clearer images for accurate diagnosis and treatment planning. 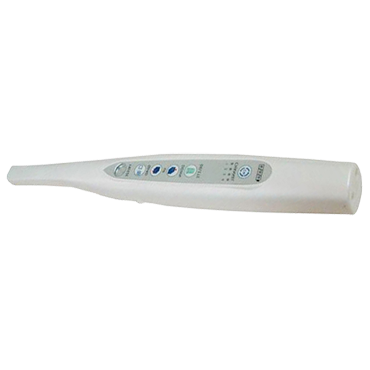 • Compared to rigid Intra-oral sensor, the level of pain has been decreased by 40%. • Patient Oriented Design. 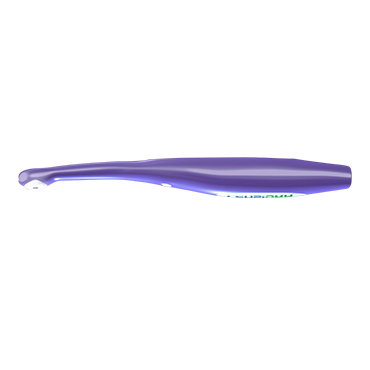 Rounded corner design allows maximum comfortable placement against soft tissue. • Trustworthy Image. Thanks to the high contrast, it could be possible to look inside different density(opacity) in detail. 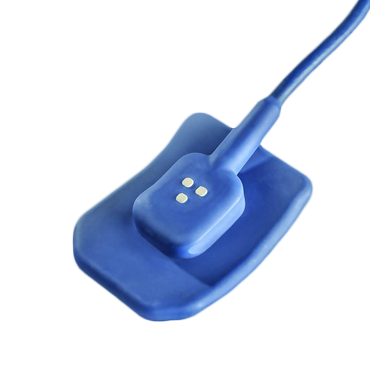 • EzSensor HD will upgrade the existing intraoral sensor standards. Type B water steam sterilizer. 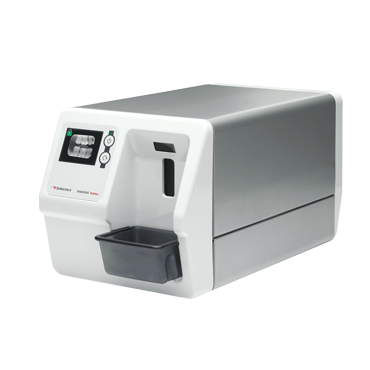 At the forefront of modern dentistry, Lisa fully automatic is a technological masterpiece, integrating on-board computer, traceability system and made-to-measure type B sterilization cycles. 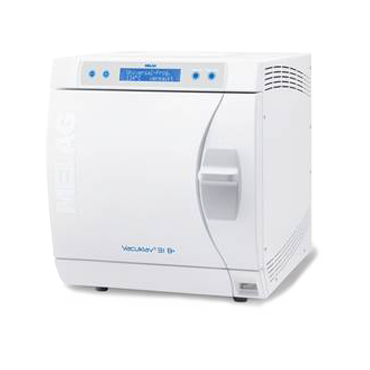 In addition to the proven Class B cycles and the gentle ECO B function, which protects the instruments, the Lisa autoclave now also comes with a fast cycle. 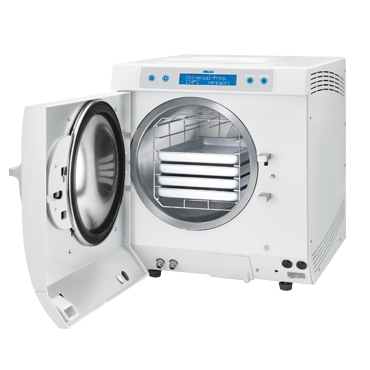 The benchmark for all Class B autoclaves Sterilization in record time, greatest ease of use and complete reliablity. 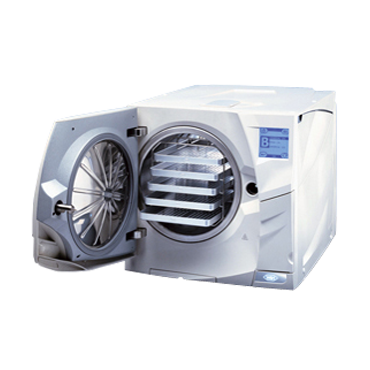 Robust, compact and reliable These Class B autoclaves have been exhaustivel tried and tested and found to be reliable and robust. 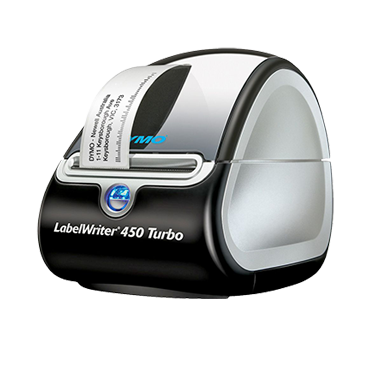 They are quick and easy to use and come packaged in a compact design. 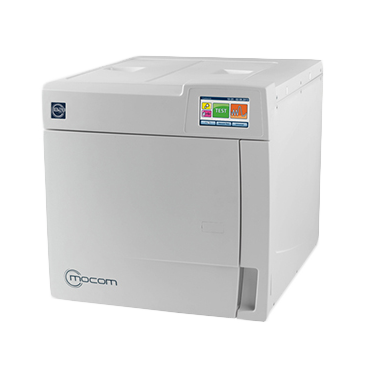 Mocom B Futura steriliser offers even faster performance with full traceability of each sterilisation cycle, also with a modern colour touch-screen perfectly embodying what we call 'Evolved simplicity'. The Futura is available in three chamber sizes, 17, 22 & 28 litre (28L available late 2015), all with the same overall machine dimensions. 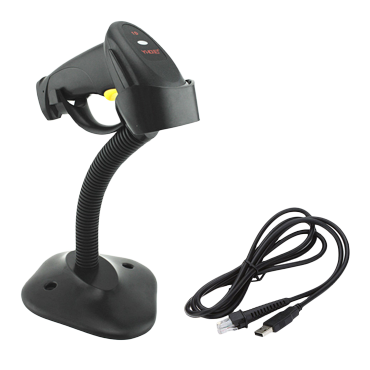 USB Kit: Omni-directional 1D, PDF417, 2D (limited), black, rigid presentation stand, USB Type A 1.5m straight cable 2D bar codes are becoming increasingly popular across a wide range of industries for a number of reasons: most important - larger volumes of data to encode. 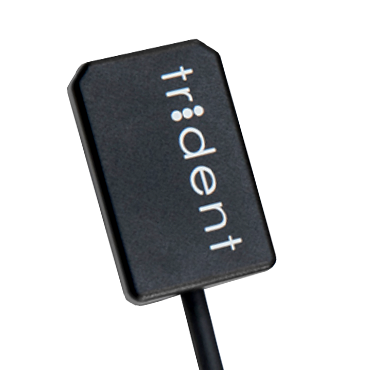 USB kit: Omni-directional, 1D, 2D, black scanner, flexible presentation stand, USB Type A 1.5m straight cable. 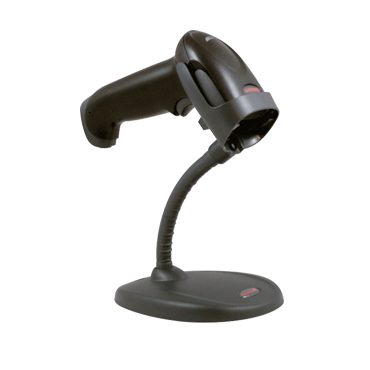 Voyager 1450g delivers omnidirectional reading of linear bar codes, plus the ability to affordably upgrade the device to enable PDF and 2D bar code scanning—either at the time of purchase, or as data capture needs evolve. $15-20 range scanner. 1D scanner capable of scanning Code39 extended. It DOES NOT scan QR(2D) barcodes. For that, please look at the Honewell 1400G and 1450G. 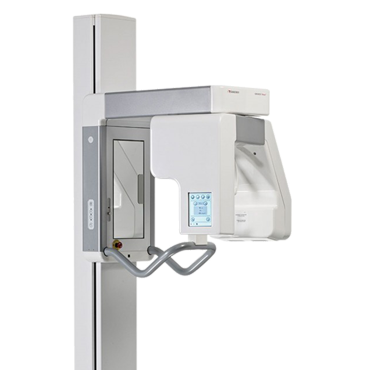 When selecting a 1D scanner, please make sure it is capable of reading Code39 full or extended and Code128 full or extended. 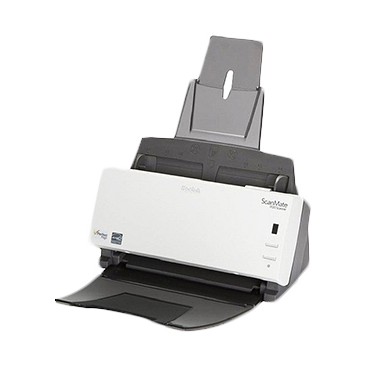 The KODAK SCANMATE i1120 Scanner transforms your paper documents into high-quality digital images that can be managed, sent, filed, and found—easily. One push of a button puts you in control of your documents and organizes your information. We encourage hardware manufactures, suppliers, resellers and our customers to send us reports on the tested equipment. Once a piece of hardware is reported to be compatible with Praktika, the information on it will shortly apprear on this page. We are also happy to provide the supplier details and their contact details in the product descriptions. As a supplier, reseller or manufacturer you can request a test login to Praktika and use it to test your equipment on your premises.